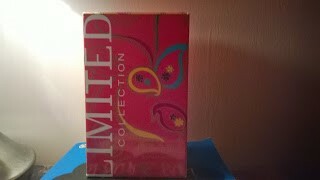 I have got a few perfumes on my shelf that really stand out to me as amazing. 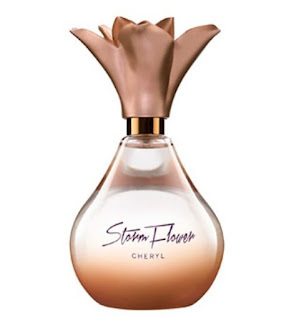 This includes my favourite one which is Storm Flower by Cheryl Cole. This one came in a set with a body wash. This perfume has a citrusy, sweet scent. it lasts all day and people always compliment it. I will definitely repurchase it and I would highly recommend it to you. 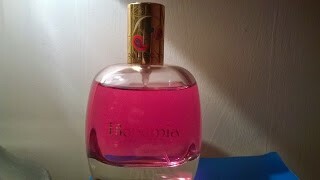 My second favourite perfume at the moment is a Limited Collection one called Bohemia. The description for this one is ' An electric fragrant blend of lemon, blueberry and bergamot with floral heart notes of lily of the valley, mimosa and gardenia drying down to warm aromas of cedar wood, amber and vanilla'. This perfume smells nice for the whole day so you don't have to keep applying it. I have had many compliments whilst wearing this perfume. The packaging is also attractive and I would definitely recommend it. The next one may be small compared to the others but has lasted me ages. This is one that I used loads when I first got it but forgot about. Since I have found it again I have used it so much. 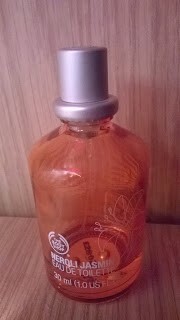 I got this one in a set from the body shop and it’s called ‘Neroli Jasmine’. It lasts ages and is one of my favourites. I would really recommend this one to you. The packaging is also nice which makes the product even better. I am not as keen on the next one as in my opinion the scent isn't the best. It looks nice but the lid ruins the look a bit. 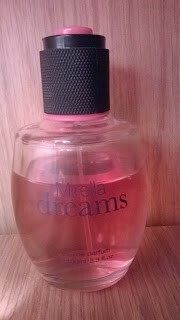 It is called Mirella dreams. 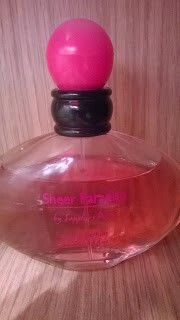 It may not be my cup of tea but you may find that it is a really nice perfume that you would purchase for everyday use or just for special occasions. This last one is another one that I love and use a lot. I think that the packaging is nice and I think that the colours go well together. 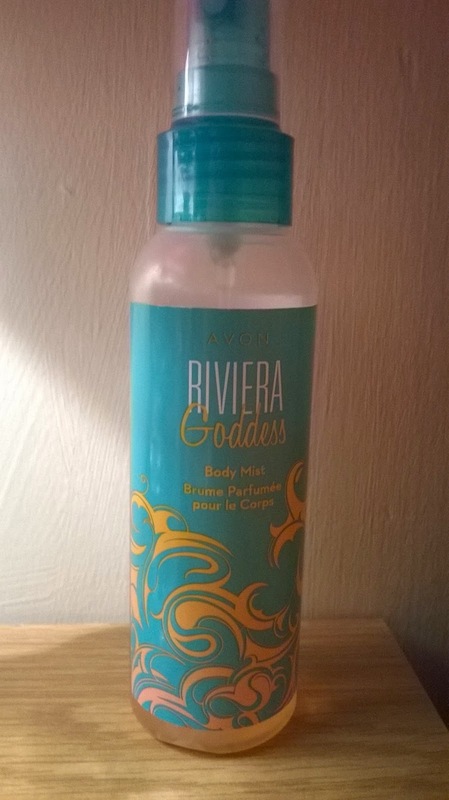 This one is called Riviera Goddess Body Mist. It lasts really long and I always get compliments when I am wearing it. Please let me know in the comments of any perfumes that you like as I would like to try out some new ones.